In this modern-day era, there is nothing that is more attractive to the market than a product which promotes an eco-friendly environment. For this particular reason, most business a engaging in the use of a product that is eco-friendly in an attempt to win the hearts of the targeted market. Everybody drinks coffee regardless of which line of work they fall under. 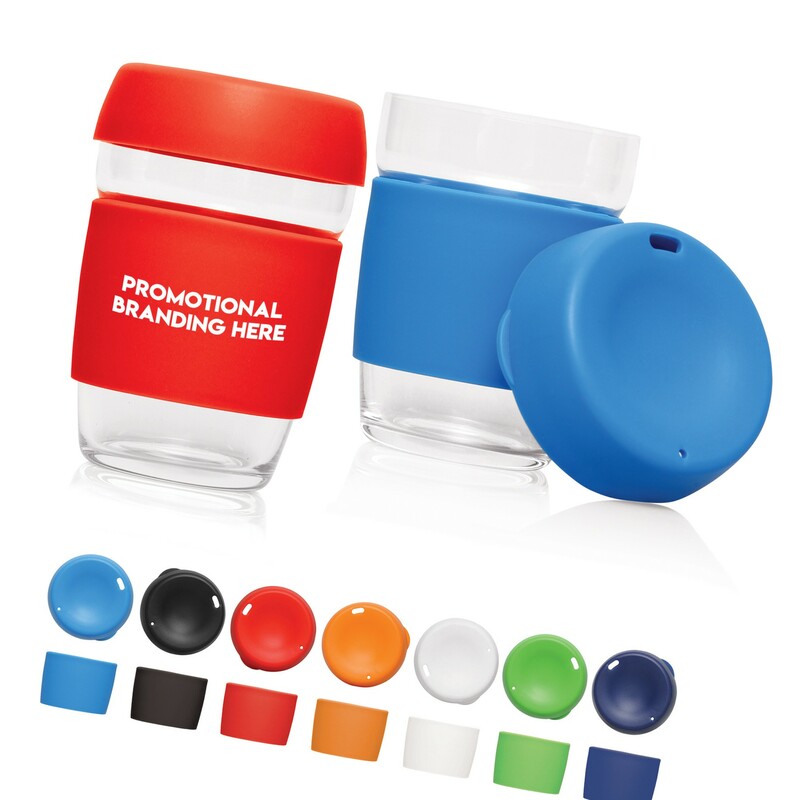 By using this beautifully crafted coffee cup which comes with an ergonomic silicone grip that will protect the holder's hand from the heat of the glass will benefit your business. 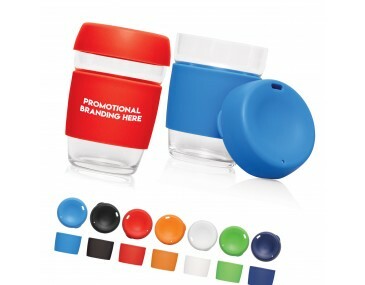 The cup presents a great and eco-friendly way to enjoy coffee. It is ideal for use when travelling. The glass material not only does it present its crystal-clear beauty, but it is also one of the most hygienic material. 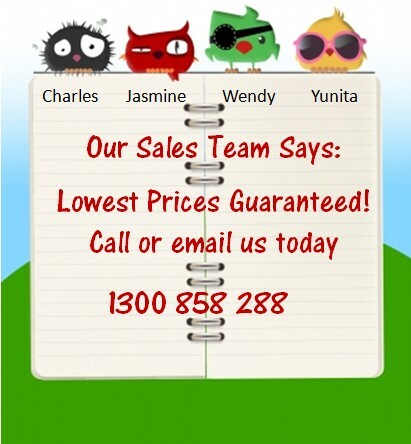 Order prices include one position, one colour custom logo print. A brand promotional campaign can be rewarding especially when proper channels are followed. This includes understanding the trends of the target market as well as using a product that is relevant to your market. 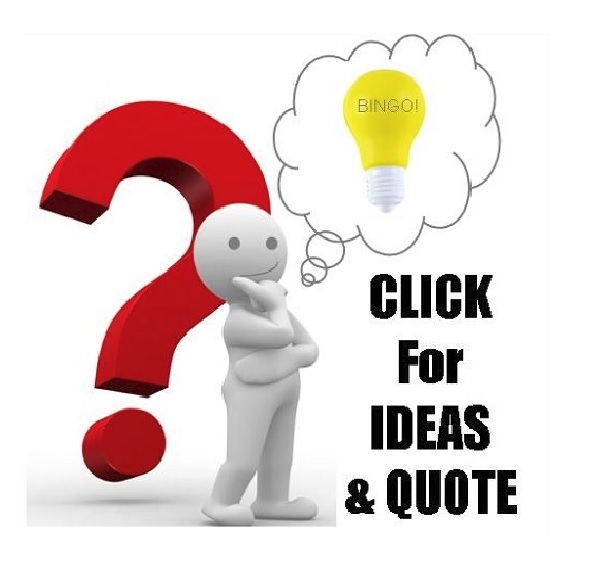 However, finding the right product can be challenging since not all clients you serve have got similar interests. With that said, it becomes vital to select something that can act as a common ground, i.e. a coffee cup. 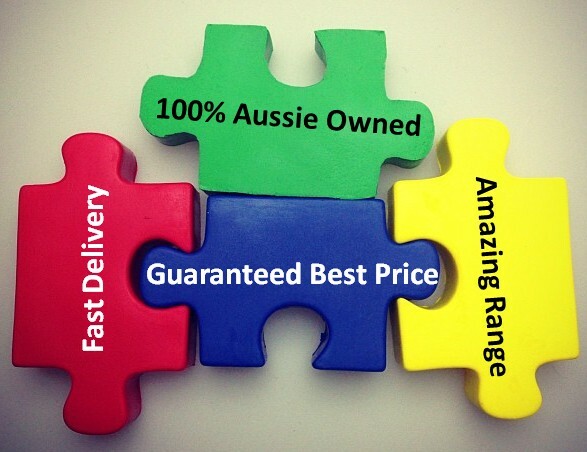 Branding setup fee is $60 per colour print. 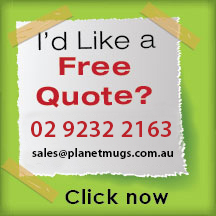 We deliver goods within Australia, and it takes 2 weeks upon your purchase approval. GST is not included in the prices listed.